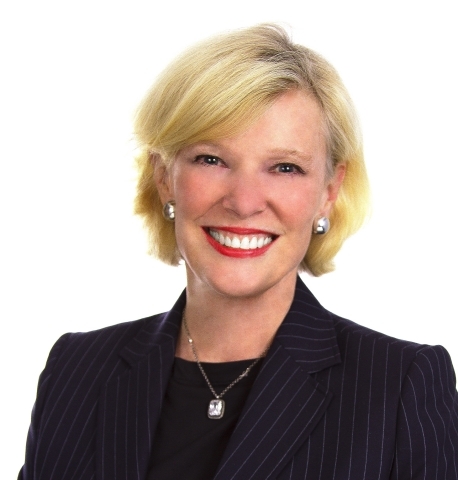 VIENNA, Va.--(BUSINESS WIRE)--John Lockard, Chairman of the Board of Directors at Navy Federal Credit Union, announced today that the board has selected Mary McDuffie as the new President and CEO of Navy Federal. McDuffie will assume her new role effective 18 January 2019. Previously, McDuffie served as the executive vice president of Delivery Channels and Communications. In this role, McDuffie led the expansion of the credit union’s marketing efforts, launched Navy Federal’s mobile banking initiative and developed a voice of the member program which now helps deliver world-class, award-winning member experience to the organization’s growing membership. McDuffie has also served as Navy Federal’s executive vice president for Lending, responsible for the credit union’s consumer lending, credit card, mortgage and equity loan operations. About Navy Federal Credit Union: Established in 1933 with only seven members, Navy Federal now has the distinct honor of serving over 8 million members globally and is the world’s largest credit union. As a member-owned and not-for-profit organization, Navy Federal always puts the financial needs of its members first. Membership is open to all Department of Defense and Coast Guard Active Duty, veterans, civilian and contractor personnel, and their families. Dedicated to its mission of service, Navy Federal employs a workforce of over 18,000 and has a global network of 323 branches. For more information about Navy Federal Credit Union, visit navyfederal.org. Navy Federal Credit Union names Mary McDuffie as new President/CEO.